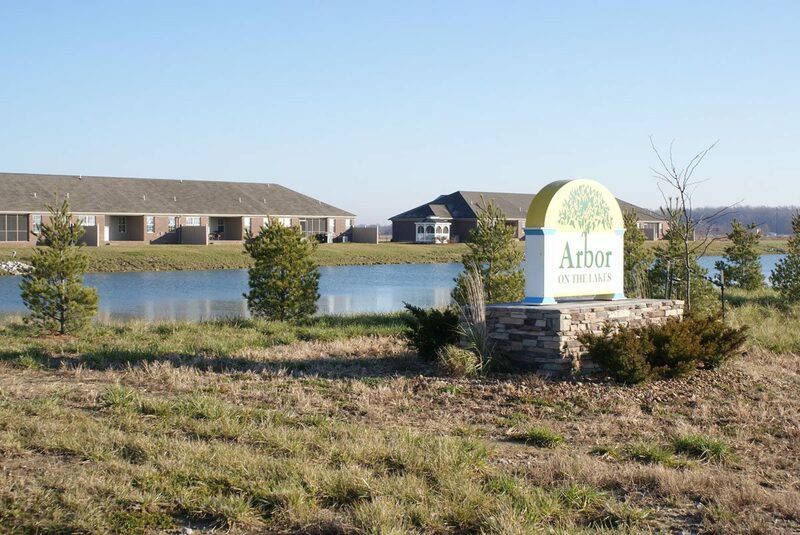 A new suburban development in Newburgh, Indiana, Arbor Point is a large community of single story multi-tenant town homes, intended to be low-maintenance and affordable. 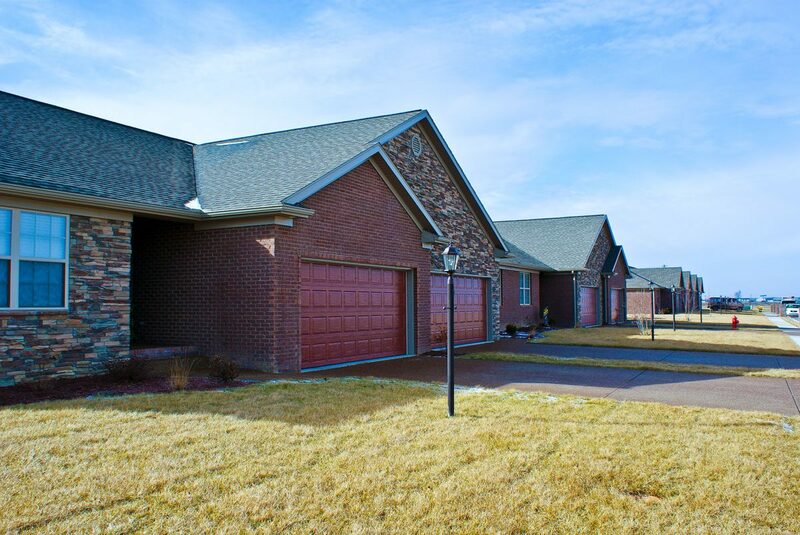 Each home features two or three bedrooms, a garage and exterior patios. 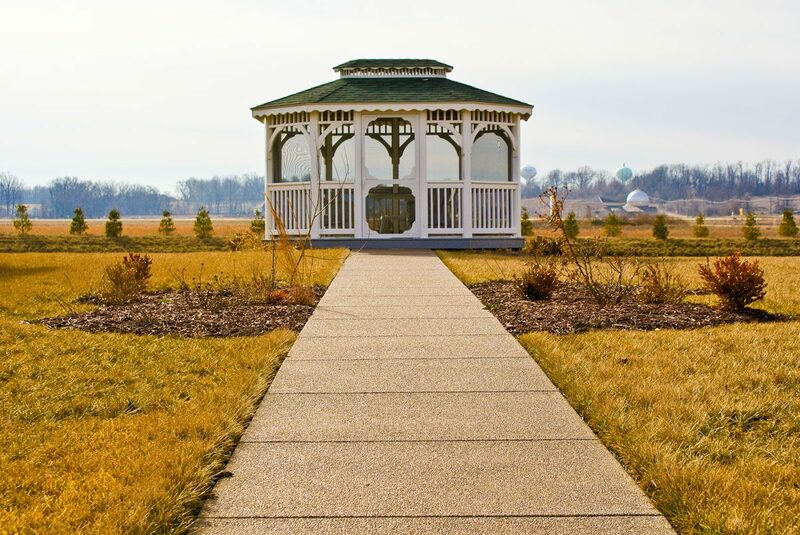 Ponds are scattered throughout the community to create stimulating and attractive views. The development has been well-received, and is functional and adaptable enough inspiring replicable developments to suit upper-middle class and high-end versions of the homes. 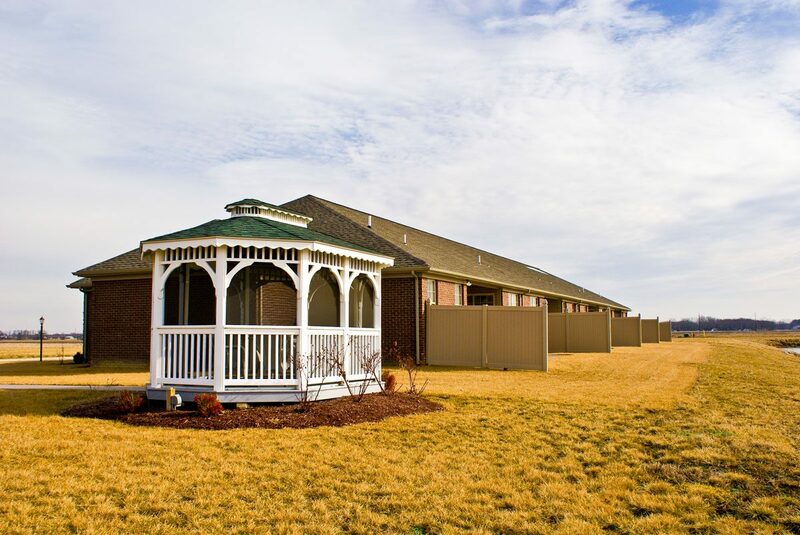 We provided architecture, engineering and surveying throughout the project.